All you friends will love getting these NBA Players Valentines Day cards! 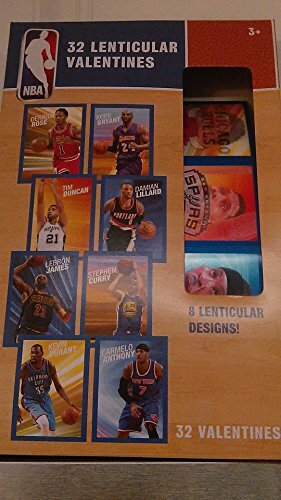 32 cards per package, Exciting Pictures of NBA Stars! This listing is for 1 Complete Box.